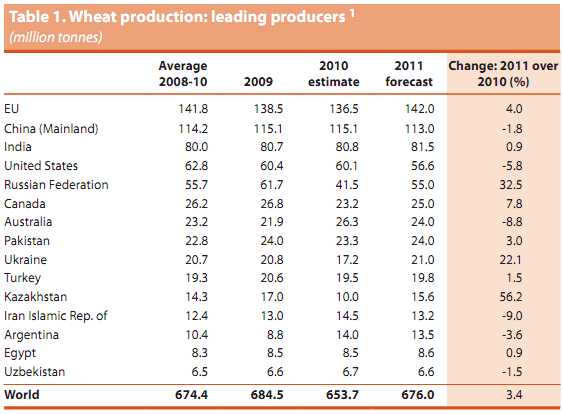 FAO’s first forecast for world wheat production in 2011 stands at 676 million tonnes, 3.4% up from 2010. 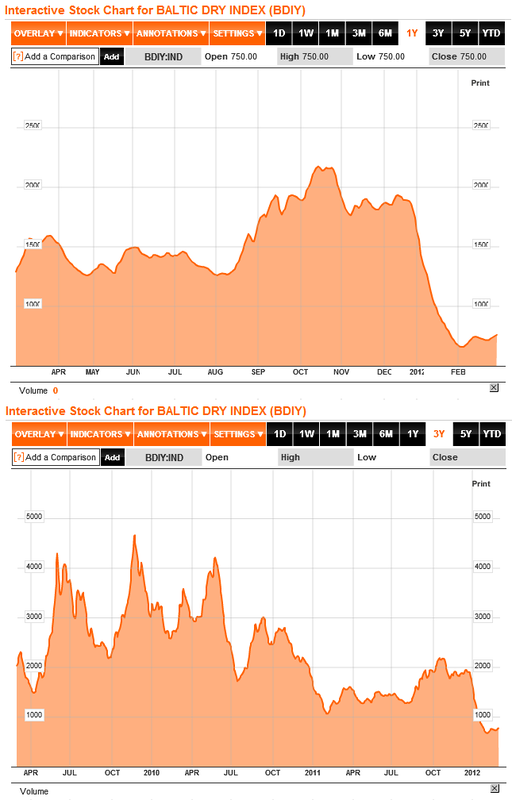 This level of production would still be below the bumper harvests of 2008 and 2009.
International grain prices remained volatile in the first three weeks of March. 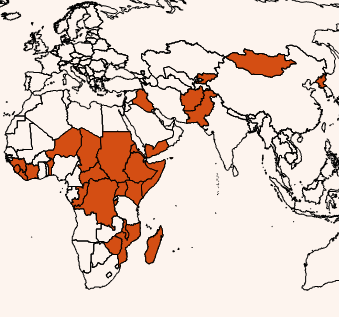 The cereal import volume in low-income food deficit countries (LIFDCs) as a group is anticipated to decline in 2010-11 due to increased production. 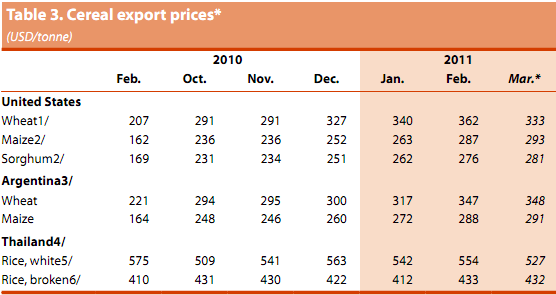 However, their import bill is forecast to rise by 20% following higher international prices. 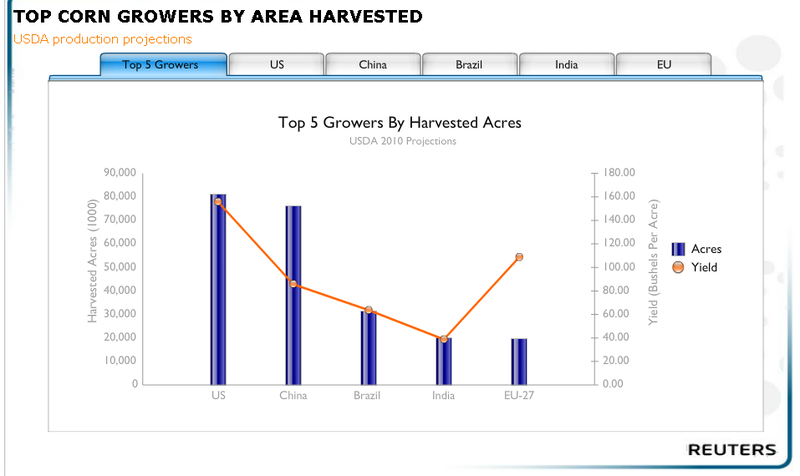 In Asia, prospects for the 2011 wheat crop are mostly favourable. In China, the outlook remains uncertain but the easing of the drought situation in the North China Plain is a positive development. In Japan, a powerful earthquake and subsequent tsunami have caused devastation with a potentially significant impact on agriculture and food trade. In North Africa, the current situation in Libyan Arab Jamahiriya has resulted in the displacement of large numbers of people and disruption to the flow of goods and services in this heavily cereal import dependent region. 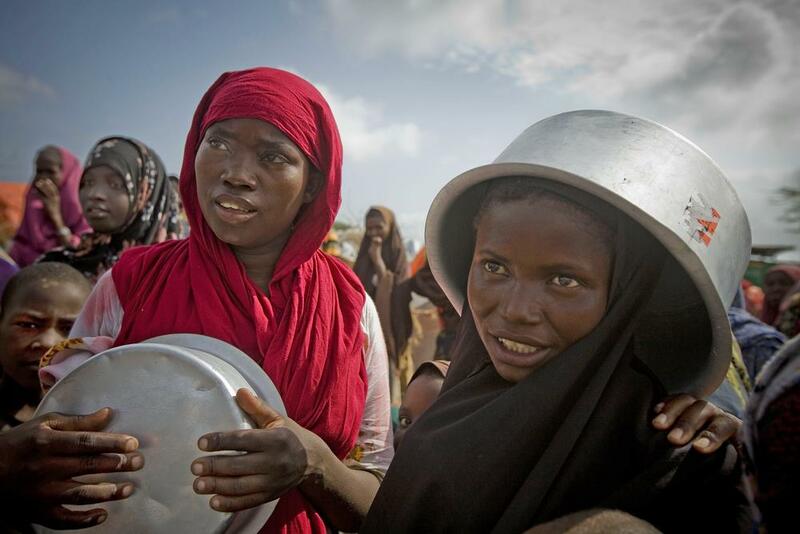 WFP has initiated a regional emergency operation to provide food assistance to the affected people. 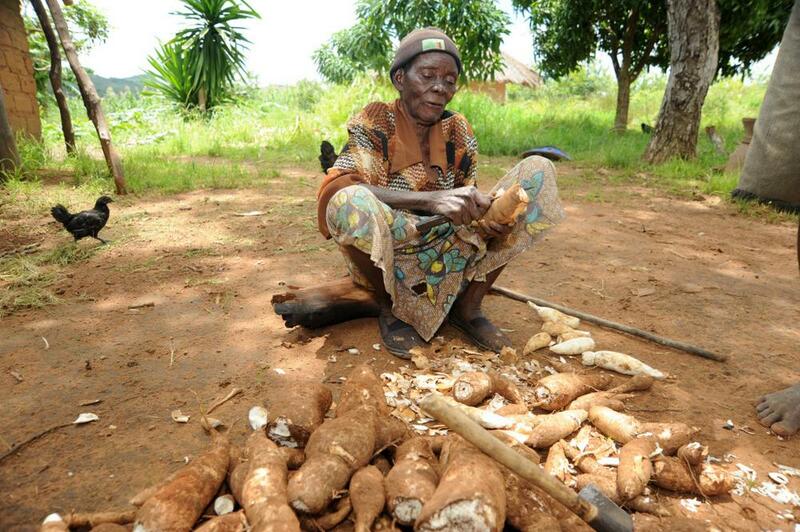 In Southern Africa, prospects for the main 2011 maize crop are generally favourable and relatively low prices have helped stabilize food security. In Eastern Africa, food insecurity has increased in drought-affected pastoral areas of Somalia, Kenya and Ethiopia despite bumper harvests in 2010 and generally low and stable food prices. In Western Africa, post-election violence continues to cause a large population disruption and disturb trade and livelihoods in Côte d’Ivoire and the neighbouring countries. Overall favourable outlook for global 2011 wheat production: At this stage of the season, with the bulk of the coarse grains and paddy crops yet to be planted in the coming months, it is still too early for even a preliminary forecast of global cereal output in 2011. 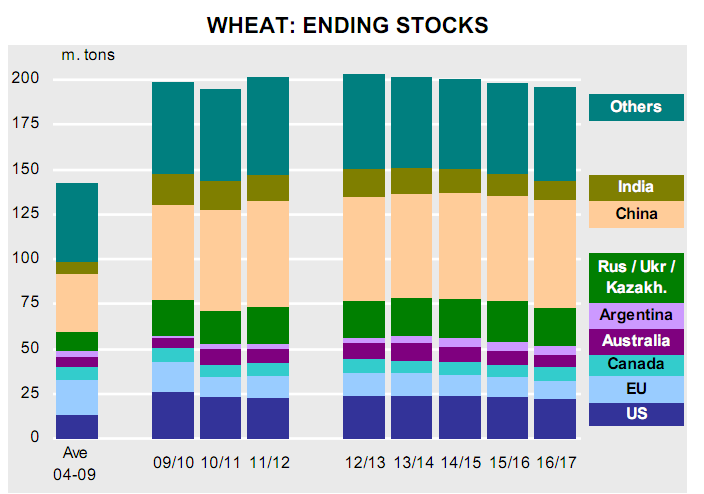 For wheat, however, in the northern hemisphere, which accounts for the bulk of the global production, winter crops are already developing or soon to come out of dormancy, while spring planting is underway in some countries and a preliminary picture of global prospects is already available. 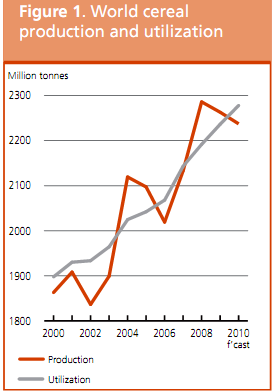 FAO’s first forecast for world wheat production in 2011 stands at 676 million tonnes, representing a growth of 3.4% from 2010. Plantings have increased, or are expected to increase, in many countries in response to strong prices, and yield recoveries are expected in areas that were affected by drought in 2010, the Russian Federation in particular. The global output forecast for 2011 would be still below the bumper harvests in 2008 and 2009. 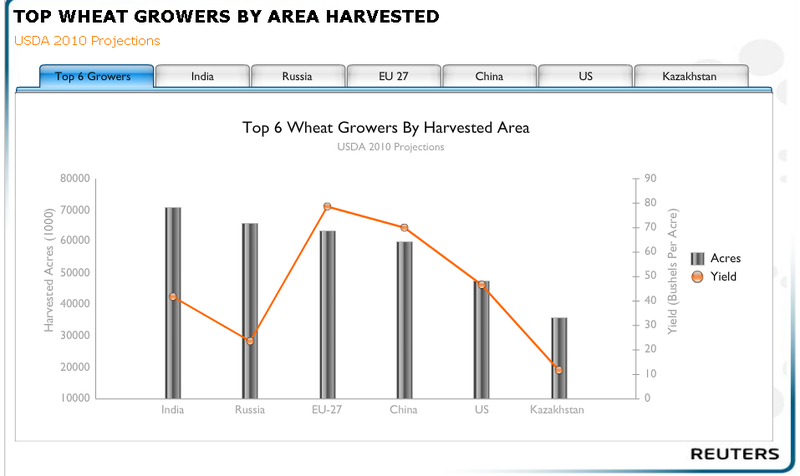 In Asia, prospects for the 2011 wheat crop, to be harvested from April, are mostly favourable in India and Pakistan, where good harvests are forecast. 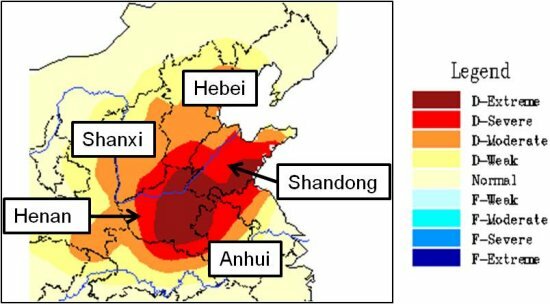 However, the outlook in China is uncertain because of winter drought in the North China Plain despite recent beneficial precipitation. 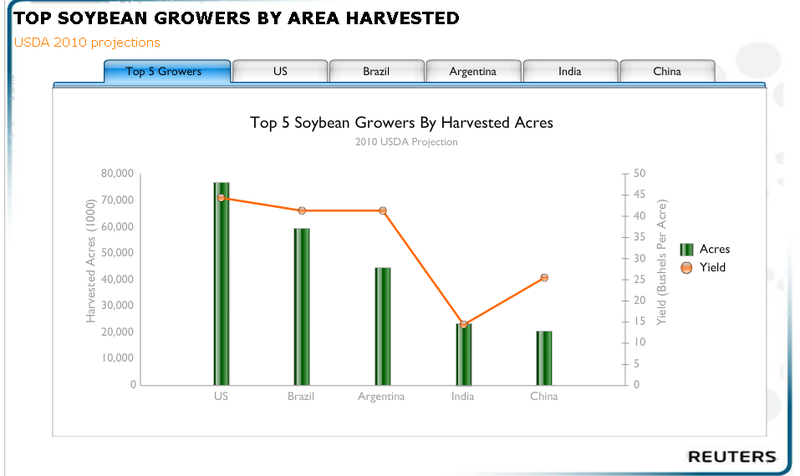 In the Asia CIS subregion, Kazakhstan is the major producer and the bulk of the crop is yet to be sown this spring. Weather permitting, farmers are expected to maintain the relatively high planting level of the past two years, especially in view of strong prices. Assuming also a recovery in yields after last year’s drought-reduced level, a significant increase in production could be achieved. In North Africa, early prospects for the 2011 wheat crops are generally favourable, except in Tunisia where dry conditions point to a repeat of last year’s drought-reduced crop. In the southern hemisphere, where the major wheat crops are still to be sown, producers are also expected to increase plantings in response to this year’s favourable price prospects. However, this may not translate to larger crops in Australia or Argentina, where yields are assumed to return to average after bumper levels in 2010. Estimate of world cereal production in 2010 slightly up on December forecast: The estimate for world cereal production in 2010 has been revised upward slightly since previously reported (Crop Prospects and Food Situation, December 2010) to 2,237 million tonnes (including rice in milled terms), just 1.1% below the bumper output in 2009. The decline in cereal production in 2010 was entirely due to lower output in developed countries while in developing countries production rose significantly by almost 5%. 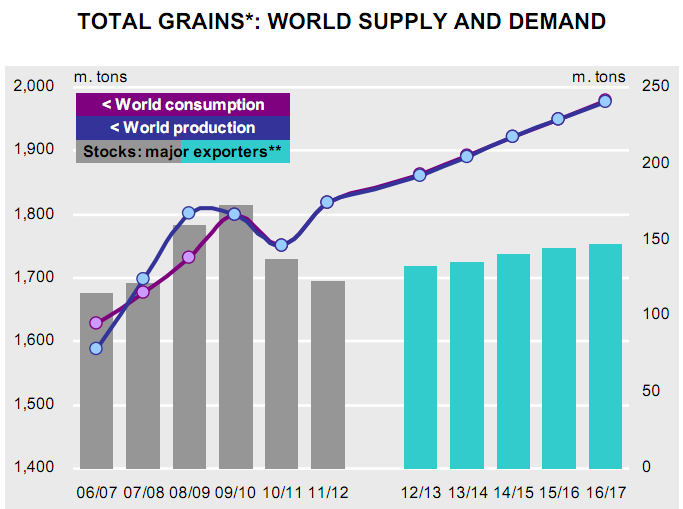 The estimate for world wheat production in 2010 now stands at almost 654 million tonnes, 1 million tonnes above FAO’s December forecast but still some 4% less than in 2009. The latest revision mostly reflects a better than expected outcome of the harvest in Argentina, which more than offset some downward adjustments to estimates in Asia (most notably Kazakhstan) and Europe (mostly the Russian Federation). 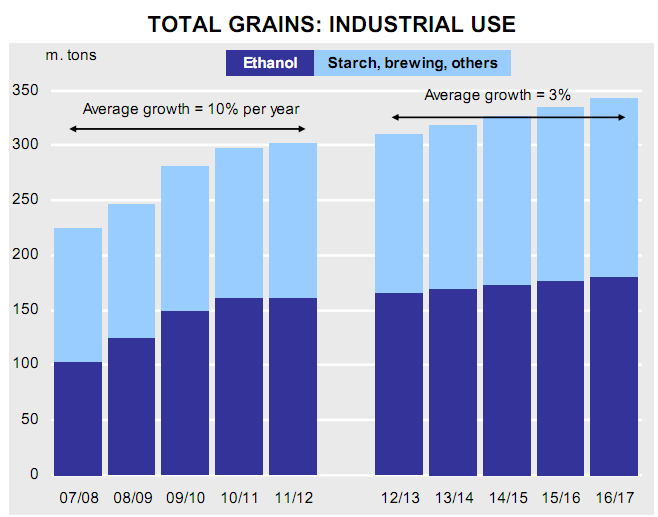 For coarse grains, the estimate of output in 2010 is now put at 1 117 million tonnes, 7 million tonnes up from the previous forecast and just marginally less than the 2009 level. The upward revision was largely driven by increased estimates for China, India, Ethiopia and Sudan. 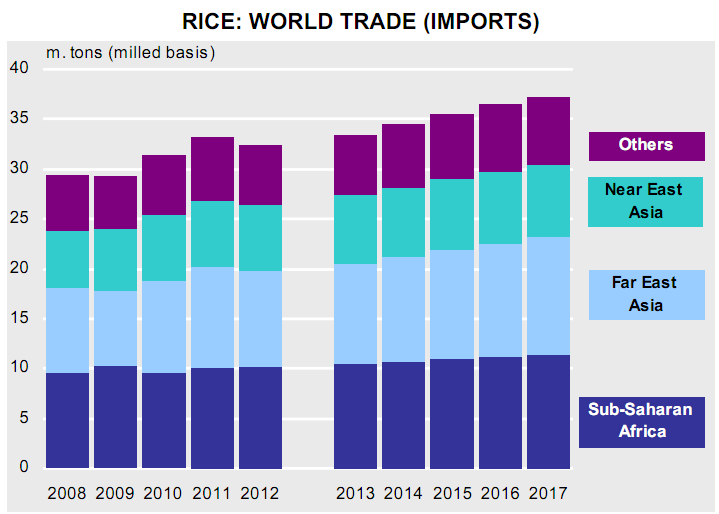 The estimate for global rice production in 2010 remains unchanged since December at 466 million tonnes (in milled terms). 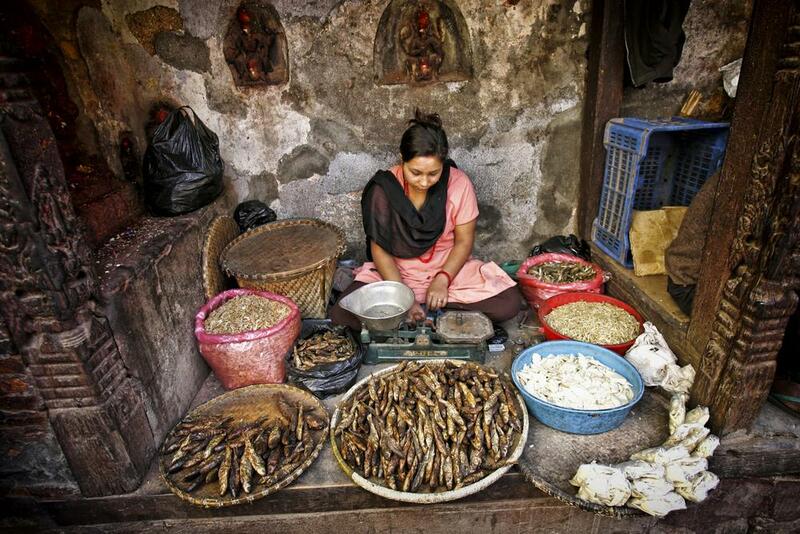 Improved prospects for Brazil, China mainland and Thailand largely offset a sizeable downward revision for India. At this level, the aggregate output of the 2010 rice seasons, which will close when the northern hemisphere countries complete the harvest of their secondary crops by May-June, would be 2% up from 2009, mostly on account of large gains in Asia, where Bangladesh, China, India and Indonesia, the leading world producers, are all expected to tally larger crops. The Great Game all over again? The Deutsch news magazine Der Spiegel certainly thinks so. It has begun a special series which will explore Kyrgyzstan, Kazakhstan, Tajikistan, Turkmenistan and Uzbekistan. In these countries, once the center of the ‘Great Game’, a bitter struggle over natural resources and strategic bases between the British and Russian colonial powers, history is being repeated, says Der Spiegel. The news magazine says that today the major powers’ interests in the region range from military bases for waging the war against the Taliban to oil and gas pipelines and drug prevention. One of the most important heroin smuggling routes passes through a part of Central Asia controlled by Islamists.